Meet the management team behind this success story. Both prior and during his studies in computer science at the University of Karlsruhe, Mirko Holzer had been involved in projects to develop individual software. In 2008 he founded BrandMaker GmbH together with Sven A. Schäfer. Since then he has focused on the topic of Marketing Process Optimization and Marketing Resource Management. 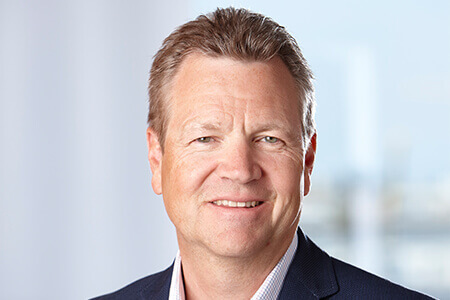 Before joining BrandMaker, Robert Gratzl was Managing Director and General Manager EMEA of Citrix’s European SaaS Division. 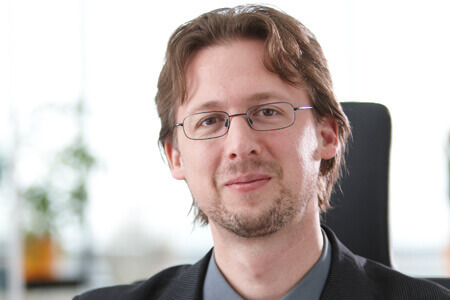 Prior to that, he was CEO of Netviewer AG and Chief Financial Officer of web.de AG where he played key roles in the success stories of both companies. At BrandMaker, Robert Gratzl’s responsibilities at board level focus on the areas of Professional Services and Development as well as Finance and Administration. Sven Schäfer studied computer science at the Technische Hochschule in Karlsruhe. After founding various companies, including BySy Productions and nachtausgabe.de, he founded what would become BrandMaker GmbH in 2008 together with Mirko Holzer. 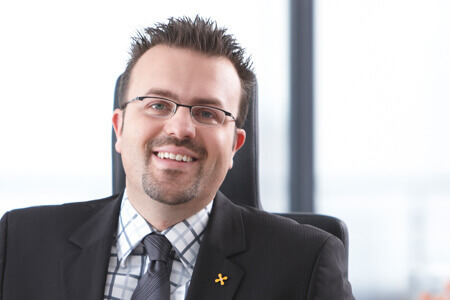 Sven A. Schäfer has laid the essential technical foundations for the development of the BrandMaker products. 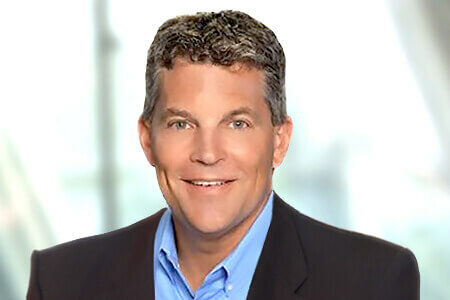 Ted Lesher, Managing Director, BrandMaker U.S.
Ted Lesher has a strong software sales and sales management track record in software technologies including product lifecycle management, enterprise content management, document management and business process automation. Ted was a leading sales contributor at PTC, Eprise, and Endeca (now Oracle), and held key leadership positions at NexPrise and Trubiquity.